Manx National Heritage’s collection of musical instruments is now included in a major new virtual museum, MINIM-UK (www.minim.ac.uk) featuring sound, pictures and information about the UK’s most important musical instruments. 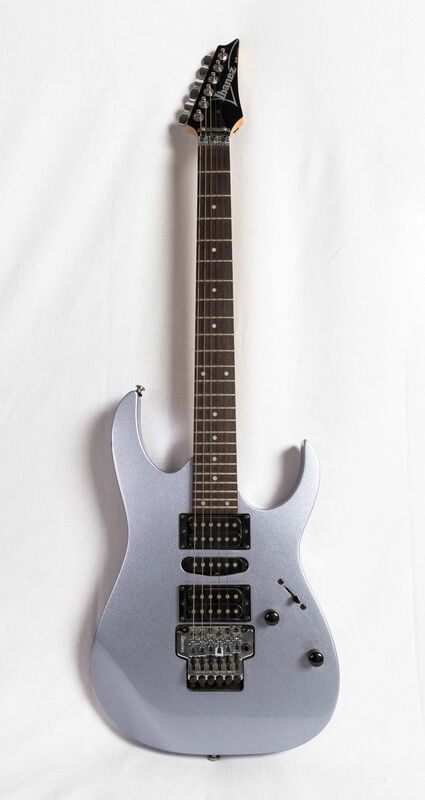 5,000 years of musical heritage from 200 UK collections is brought together for the first time in a major new website documenting 20,000 historically significant musical instruments, thanks to a major project led by the Royal College of Music, in partnership with the Horniman Museum and Gardens, Royal Academy of Music, University of Edinburgh, and Google Arts and Culture, with funding from the Higher Education Funding Council for England (HEFCE). 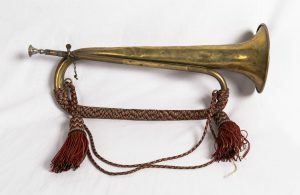 Instruments owned by Charles II, Queen Elizabeth I and Queen Victoria and composers such as Elgar and Chopin are featured, as well as the earliest known stringed keyboard instrument in the world (c. 1480), ancient Egyptian bone clappers in the form of human hands and an extremely rare narwhal-horn flute. Musical instruments from the Manx National Heritage (MNH) collections are available to view at www.minim.ac.uk and at Manx National Heritage’s website www.imuseum.im. 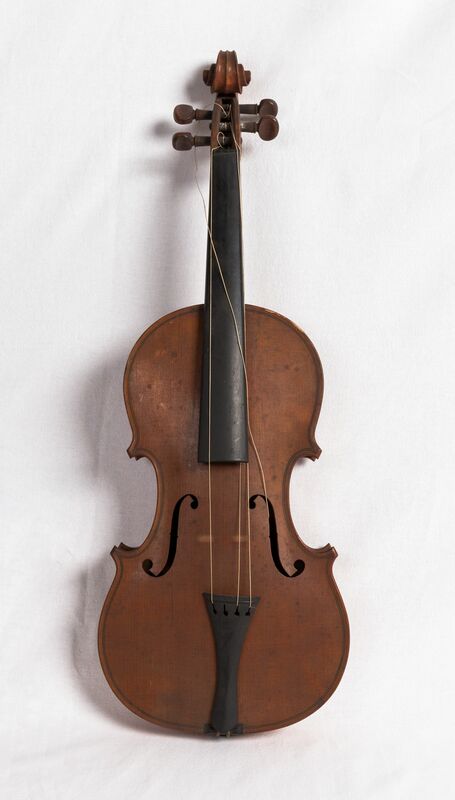 Over 70 musical instruments from the MNH collections have been photographed by Dr Matthew Hill from MINIM-UK. The instruments include a barrel organ known as the ‘Santon Seraphim’, which may well be the oldest surviving musical instrument from a Manx church; a bugle given to Captain James Bridson by a French soldier during the evacuation of Le Havre in 1940 and an electric guitar used by rock band ‘Twisted Angels’, part of the thriving Manx music scene in the early 2000s. We’ve uncovered beautiful and unusual instruments in the Manx National Heritage collections. Objects which were previously in storage are now photographed and showcased online thanks to MINIM-UK. In some cases we’ve been able to find out more about people who made or played them. 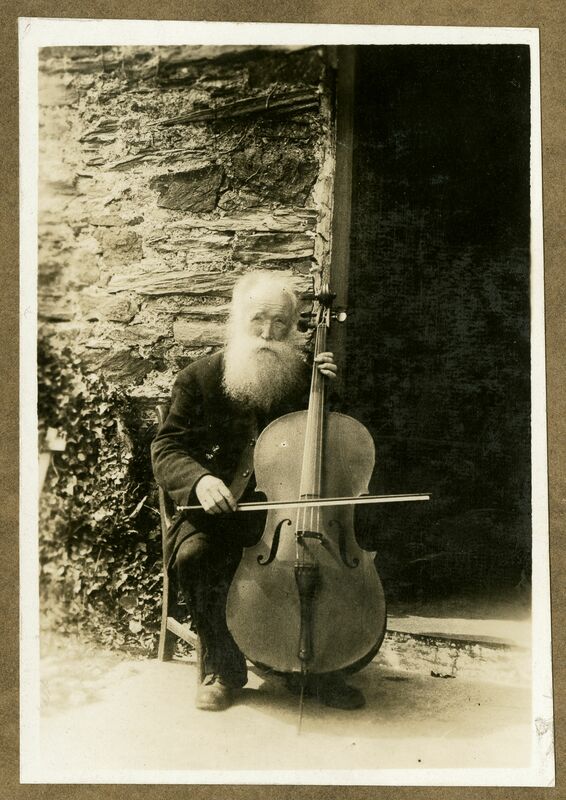 We have a cello which belonged to Tom Taggart of Grenaby (b. 1847) a tailor by trade, who went from house to house making clothes from people’s own weaving. He was known throughout Malew as a wise man and musician. 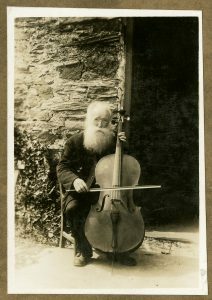 He played in Grenaby Church Mission Room and also in Kerrowkeeil Chapel. There are two violins made in the late 1800s by Alfred (Alfie) Moore of Douglas. Alfie was a seafarer and carpenter and is described as in the Journal of the Manx Museum as having ‘an inventive mind’. He designed yachts before turning his attention to violins. 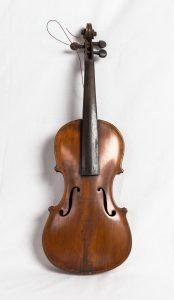 His workmanship is of high quality – at one time he made a set of four violins to the order of the Royal College of Music. One unusual object is a pitch pipe used by Mr Shepherd, who was the first Music Master in the Isle of Man. Mr Shepherd taught Parish Choirs in the early 1800s and introduced four-part singing (keeping each part separate until required to sing together). This pitch pipe appears to have been made from a recorder-type instrument which has been repurposed. The names of the pitches are beautifully hand-carved. A full list of collections documented by MINIM-UK can be viewed at www.minim.ac.uk. For the Manx National Heritage collections see www.imuseum.im.